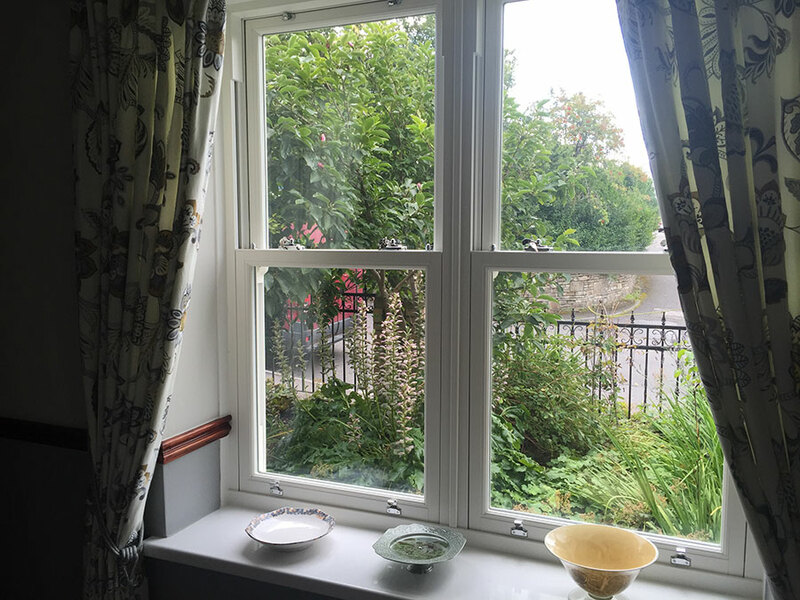 As a professional window installer, you want a specialist sash window manufacturer. Your installation can only ever be as good as the windows you install. At Roseview Windows, we pride ourselves on our specialist knowledge and never compromise on quality. Perhaps the best way to demonstrate this is by looking closely at our Ultimate Rose sash windows. All these details combine to create a truly authentic uPVC sash window. 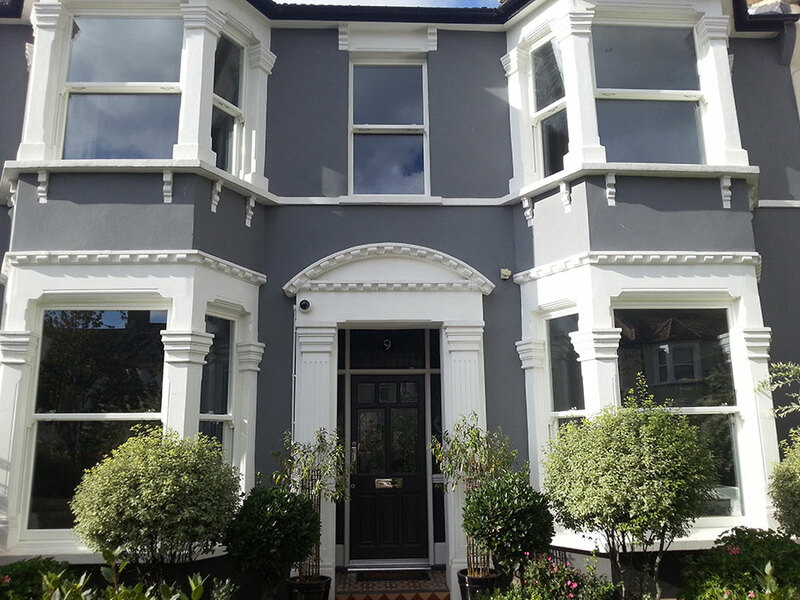 All these specifications are only possible when you choose a specialist sash window manufacturer. When you’re looking for a specialist sash window manufacturer, look no further than Roseview Windows. Browse our website for industry insight and product information, and get a feel for the quality of our products. Even better, come along to our stylish showroom and see for yourself the quality of our products. Chat to one of our friendly team to find out the best products for your business’ needs. If you’d like to find out more about Roseview Windows, call us on 01234 712 657 or contact us online. We’re always happy to add professional traders to our long list of installation specialists.